So I wanted to post a bit about how I’ve experienced the two Exchange 2013 beta exams 70-341 and 70-342 I did last Monday. It will be limited and general, because of the Non Disclosure Agreement (NDA) I had to agree with. 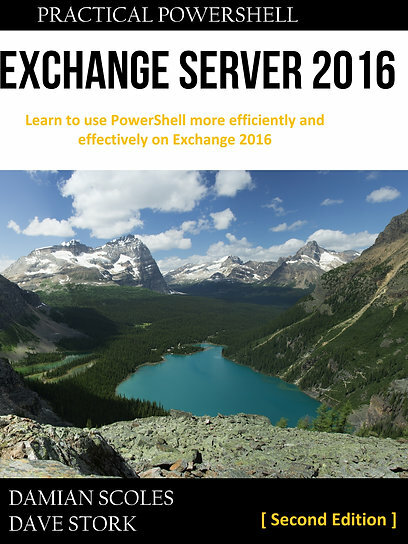 I previously made a blog post summarizing most content available on Exchange 2013 that could be used as training material. Was it enough? Well, I focused on the TechEd Australia and Microsoft Exchange Conference (MEC) sessions. Unfortunately not all sessions were recorded at both events, so sometimes I’d fall back to the PowerPoint presentations that were available. If there was no 2013 information I used the 2010 equivalent. Better something than nothing. My tactic was a best effort, as my preparation time was limited. If I had the time, I would’ve worked through the whole TechNet help file. In my opinion, that is currently the only way to get detailed information that could be asked in the exams. The recorded sessions are helpful, but most just don’t go deep enough. It could however be just enough to pass, together with a good set of Exchange 2010 knowledge. The trick is also to know the sometimes subtle differences between 2010 and 2013 features and cmdlets. PS. here is a nice blog post on how to get invites to limited beta exams without any fee.